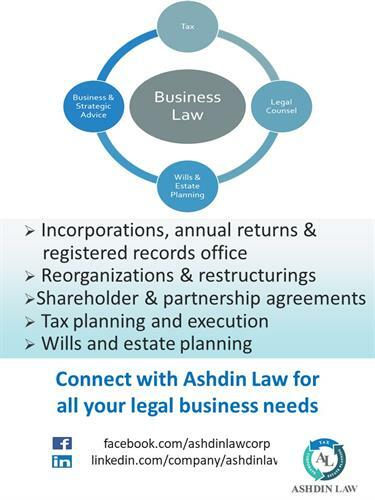 Ashdin Law is a boutique law firm proudly located in the Tri Cities and focuses on working with small business owners. 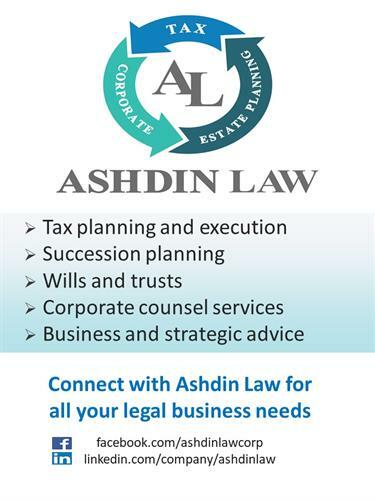 At Ashdin Law, we pride ourselves on building relationships with our clients and providing reliable and timely advice to meet our client's needs. We believe in investing the time to understand our client's business as well as their business goals in order to help them execute their vision. We also strongly believe in working closely with our client's financial and tax advisors to ensure that project execution is fully integrated. 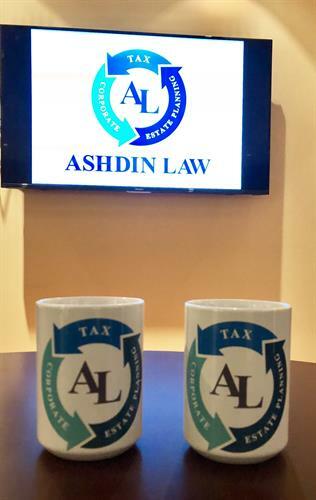 Ashdin Law is able to take an integrated approach because we have the expertise to not only provide corporate legal advice but we also have the expertise to understand the financial side of your business as well as the tax considerations of every business decision that you make. Ashdin Law also provides legal counsel services whether you need part time in house counsel assistance or some extra depth to supplement your existing legal department.